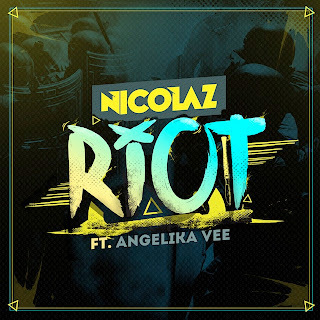 The Source Of House Music: Nicolaz and Angelika Vee start a "RIOT"
Nicolaz and Angelika Vee start a "RIOT"
f Belgian DJ and producer Nicolaz's goal was to wreak havoc on the dance floor with his latest track featuring Angelika Vee, then he's done his job. 'RIOT,' a progressive house vocal banger with chaos-inducing drops, was premiered by Dimitri Vegas & Like Mike their influential and widely listened to radio show SMASH THE HOUSE (#10) and will be released on September 23 on Beatport. Powerful and dynamic, Angelika's vocals are interlaced between an uplifting and sparkling melody that demands you to sing along. A grinding drop bursts from the chorus with surprising energy, while earth-shattering synths and wobbles give the track an underground club feel. With elements of trance, bass and electro house, "RIOT" is sure to appeal to anyone who wants to get up and start a proverbial riot on the dance floor. After having played the planet's biggest dance festival Tomorrowland for five consecutive years with an over-the-top performance at the mainstage last year in Belgium, DJ & producer Nicolaz is poised to conquer festivals and clubs all across globe, both with staggering DJ-sets and in-house productions. Look out for Nicolaz at TomorrowWorld near Atlanta, where he plays September 28th. Angelika Vee is a singer, songwriter and topline writer. She studied classical piano for 15 years as a child and earned a degree from the National University of Music in Romania. 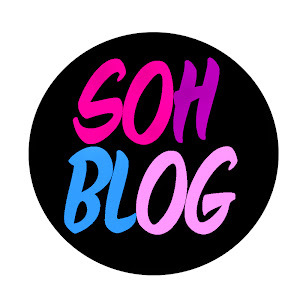 In 2012, Angelika signed a deal with Warner/Chappell music publishing for her hook writing ability and ear for melody and has co-written a number of songs within the pop, EDM and R&B arenas. Look out for Angelika on numerous dance tracks this fall as a featured artist, and Vee will also appear at TomorrowWorld September 28th, performing "Riot" live with Nicolaz.